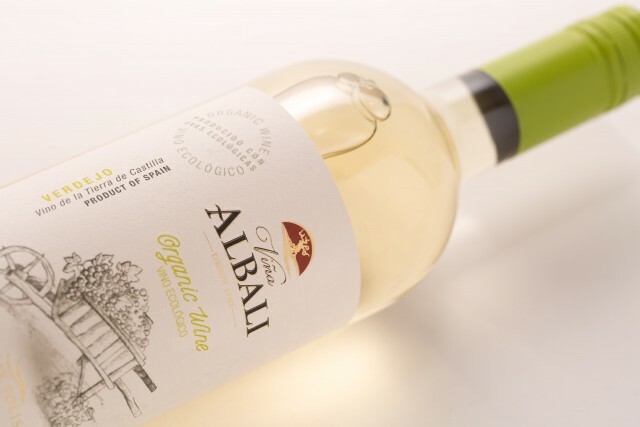 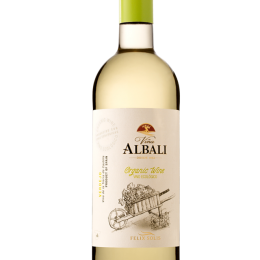 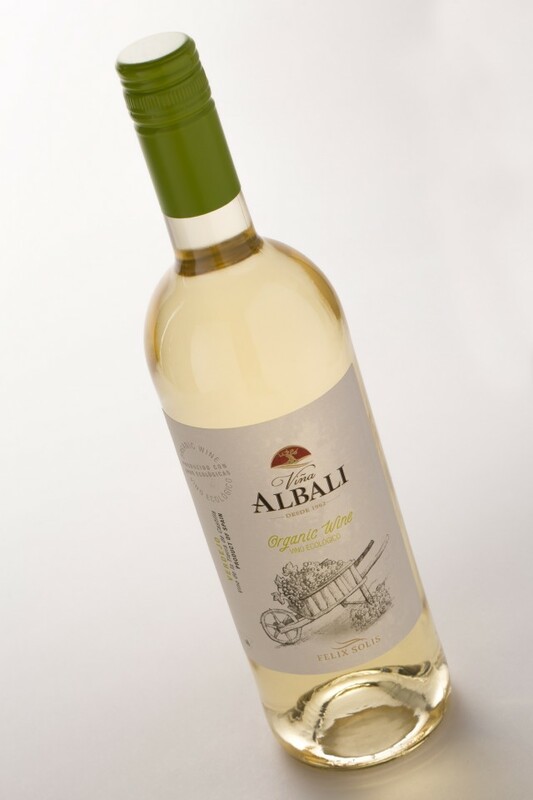 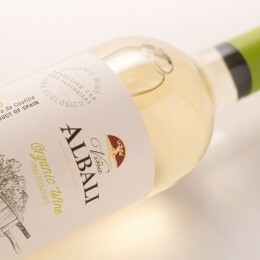 Viña Albali Verdejo Organic Wine is made from a carefully selected verdejo organic grapes hand-picked from our vineyards. 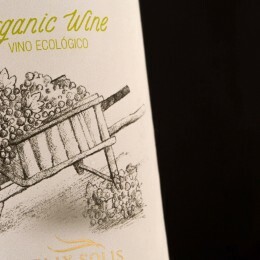 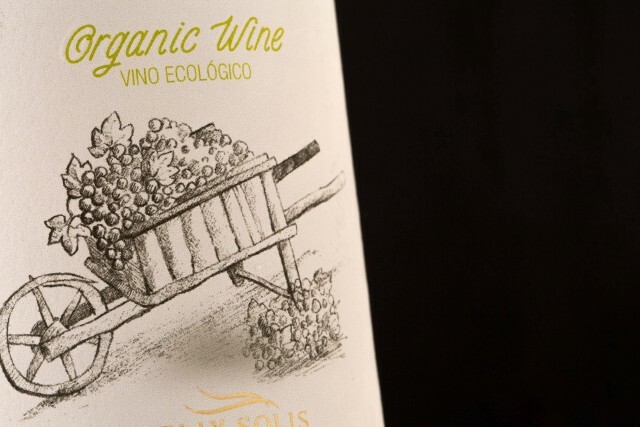 This type of wine is made from grapes grown in accordance with principles of organic farming, which typically excludes the use of artificial chemical fertilizers, pesticides, fungicides and herbicides. 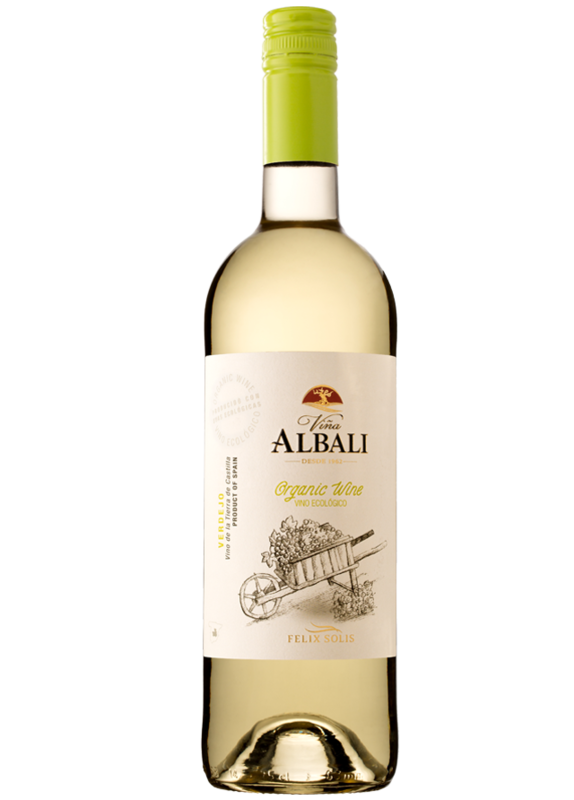 Pale lemon in colour with aromas of ripe peaches and tropical fruit flavours, this is crisp and weell-balanced white wine. 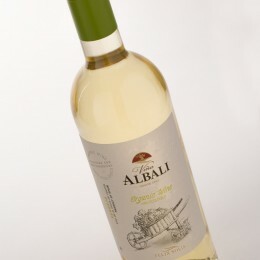 Great match with fresher, lighter cuisine especially fish and seafood dishes from sushi to calamari.